Disclosure: I am partnering with Wiivv. All opinions are my own. 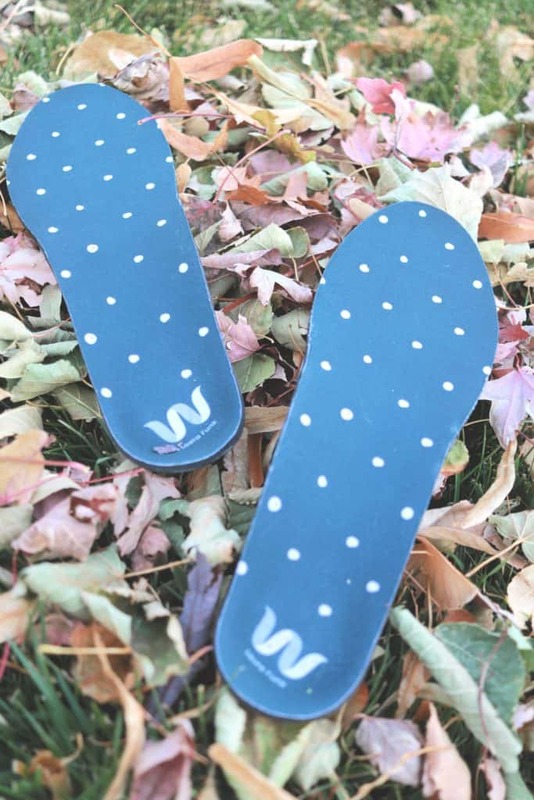 A few months ago, I shared my love of Wiivv custom insoles. They truly changed my life and have greatly helped with my back and hip pain. I purchased the 3/4 length insoles for my flats and have used them nearly every single day since. 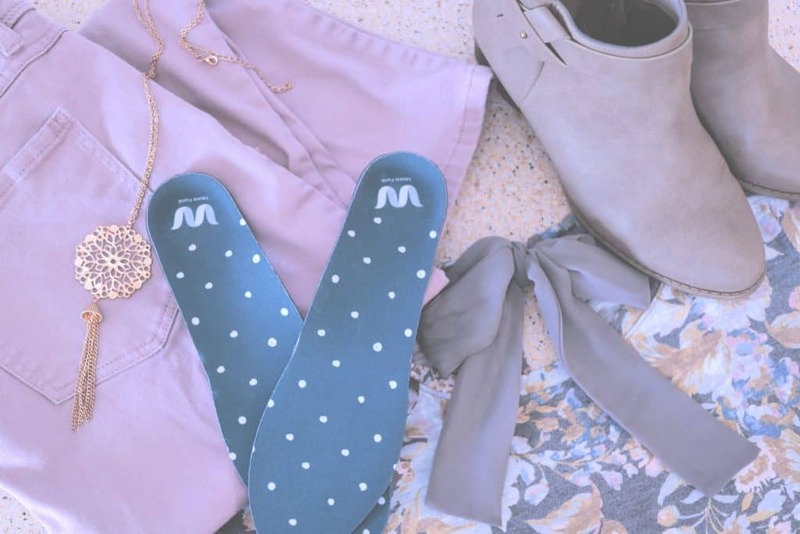 These insoles are incredible and you can read about how to order yours without an appointment here. 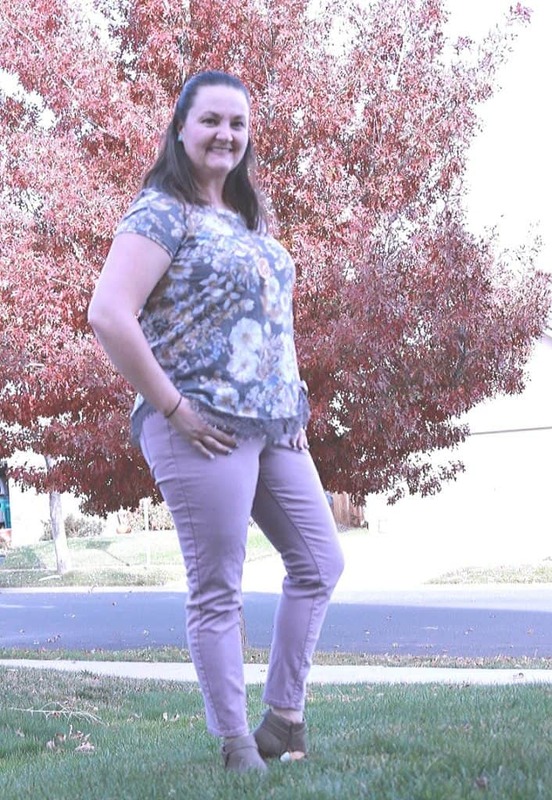 However, with fall boot season upon us, I wanted the full length option and so I ordered a new set and I had to share. 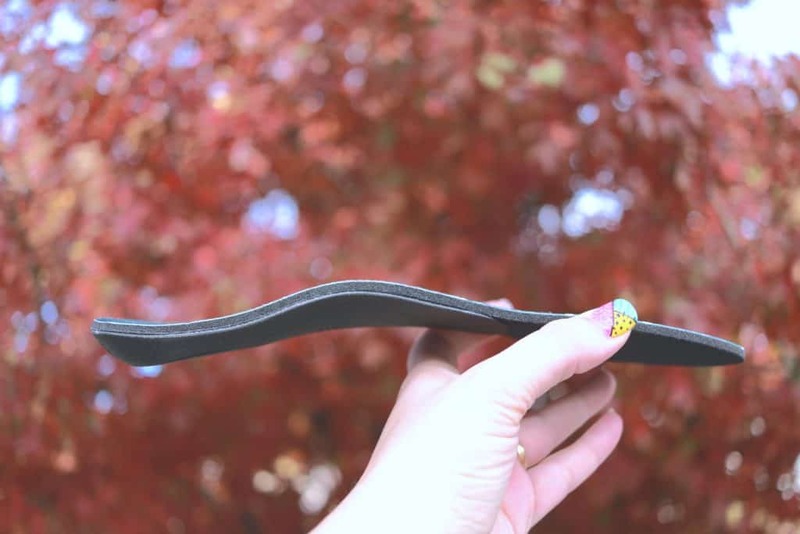 Wiivv insoles are custom fit to your feet using photos that you take in the Wiivv app. You then choose your shell color and design for the top layer. They personalize both the shell and the top layer with your name as well, which I personally adore. I consistently get questions about the fit of my custom insoles. I think people wonder if the photos that are taken in app really do help the builders at Wiivv create an insole that fits you perfectly. Well these 3D printed insoles fit exactly to my foot and are everything the company promises and more! I am not one to share photos of my feet, but I had to show you . The arch support is amazing and they truly fit perfectly. These Wiivv’s were designed for my foot and they are very comfortable. My back is thankful for these as well. 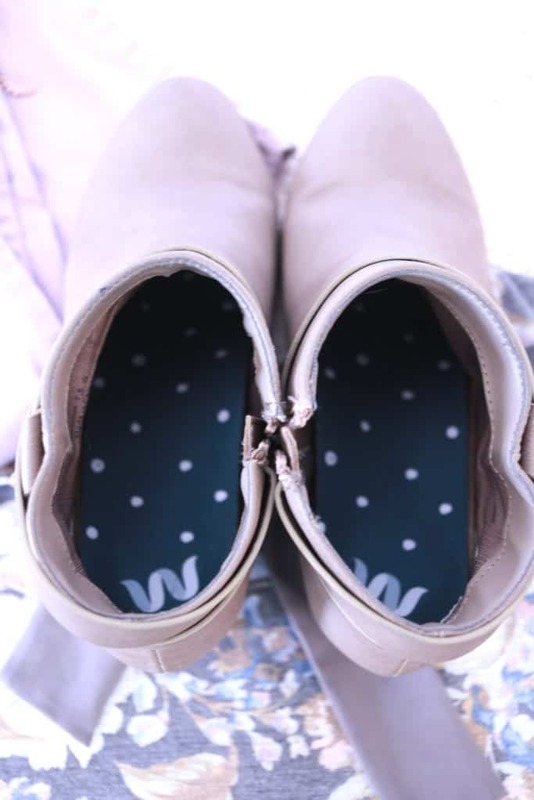 The streamlined perfect fit helps keep everything aligned and truly brings comfort to both my feet and the rest of my body. I consider myself a pretty fashion forward woman. I love to accessorize and to wear the new trends. Boots are always a go to in the fall, but they are typically not supportive. I had tried my 3/4 length insoles in the boots and although they were good, they slipped a bit because of the angle. 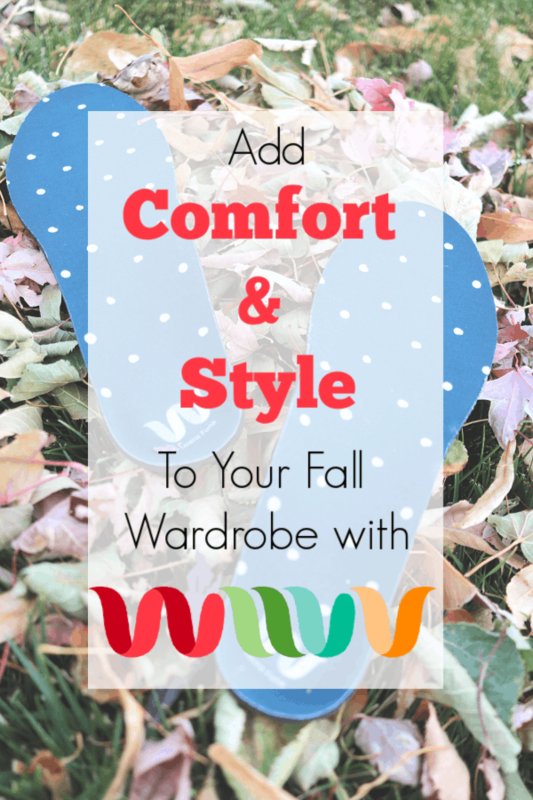 I had to get the full length insoles because I was NOT going to give up my comfort for fall fashion. These boots are some of my favorites to rock during the fall season. They go with nearly everything and are super cute, however, they have zero support. 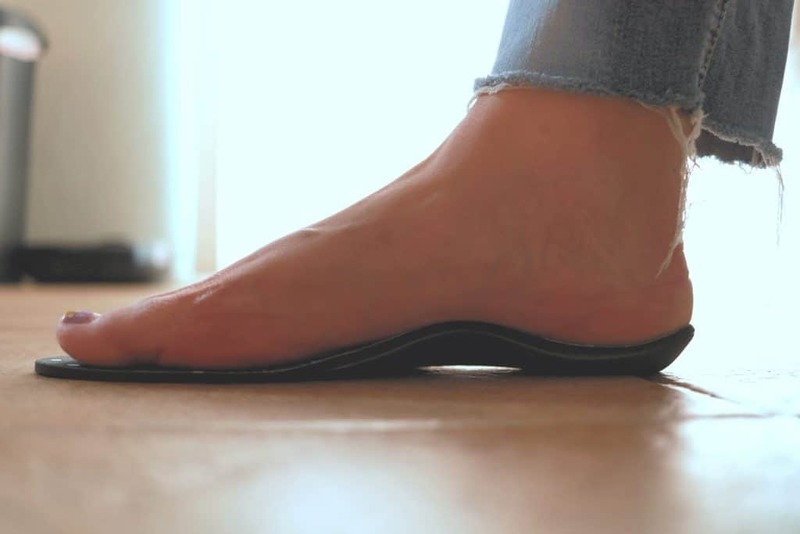 My new fall accessory are these full length Wiivv insoles. I have been putting them in every single pair of boots I own, from flat boots to heels and they do not disappoint. They slide into my boots with ease and come out no problem as well. My foot still has room and does not feel cramped when wearing them either. I was a bit worried that I would be taking up valuable toe movement space, but that is not the case. If anything, my foot feels more secure and comfortable and not cramped at all. I am so happy with my new Wiivv’s. Both the 3/4 length and the full length insoles are amazing and I am really glad that I have both to wear for any season. They are at least 1/2 the price of the other custom insoles on the market and 100% better in my opinion. Download the Wiivv app now and give yourself the gift of comfort. Use the code LFUNK20 AT CHECKOUT AND GET 20% OFF TOO! Previous Post: « Colorado Ballet 2018 The Nutcracker ON SALE NOW!